Luke 2:11 (Part of the Christmas series). Preached by Pastor Nathan Huston on Dec 21, 2014 (Sunday Morning). Luke 2:29-32 (Part of the Christmas series). Preached by Pastor Nathan Huston on Dec 22, 2013 (Sunday Morning). Luke 2:14 (Part of the Christmas series). 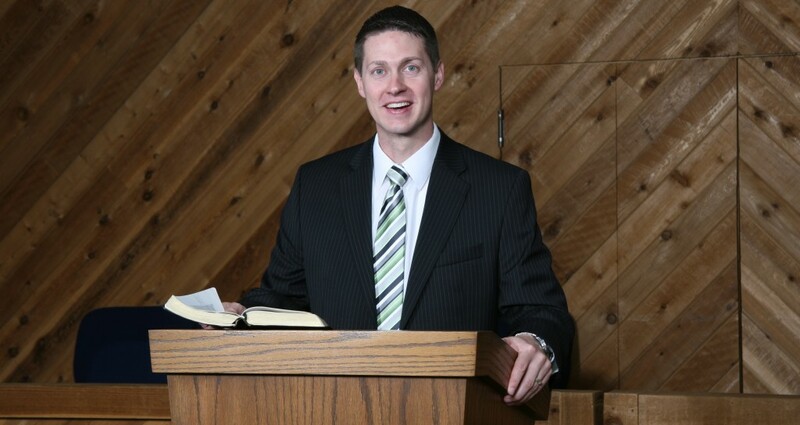 Preached by Pastor Nathan Huston on Dec 15, 2013 (Sunday Morning). Preached by Pastor Nathan Huston on Dec 8, 2013 (Sunday Morning). Luke 1:46-55 (Part of the Christmas series). Preached by Pastor Nathan Huston on Dec 1, 2013 (Sunday Morning).